Great post – way to ding the NYT ! Haha, they must have read Books on the Table’s review and realized their review was too harsh. Sadly, I think I’m not going to get much reading done the next couple of weeks — although I’m reading The Narrow Road to the Deep North and considered delaying the favorite books post until I was done with that, because it’s amazing. Great list and thanks for the nice round-up of other lists to check out! I’ve been kicking myself for not getting my review copy of We Are Not Ourselves read pre-pub! 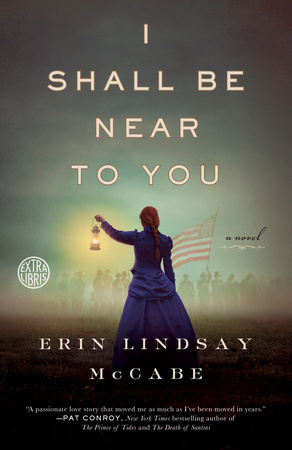 It definitely needs to go on my list of books published this year that might have made my favorites list if I had read them! I listened to The Storied Life of A.J. Fikry and loved it. Should buy myself a print copy and read it over again that way. Completely agree with All the Light We Cannot See! I would also add We Were Liars and Station Eleven for my list. And so glad to see you listed the Headmaster’s Wife.,,,,I had added it to my TBR list and could not recall where I had seen this book mentioned and why I should read it. Its has moved back to the top of my list to ensure it gets read soon. Happy Holidays! I debated We Were Liars — if I could have included 11 it would have been on the list! I haven’t read Station Eleven but EVERYONE is raving about it — I’ll have to read it! Happy Holidays to you! Great list! I think the Doerr book was my favorite as well. I really need to get to In the Kingdom of Ice. I’m totally kicking myself for not reading it closer to its release date because now I’ll probably let it keep slipping and I’ve heard nothing but great things. That’s always a problem, isn’t it? I have piles of books I didn’t read when they came out (or before) and now they seem like old news. 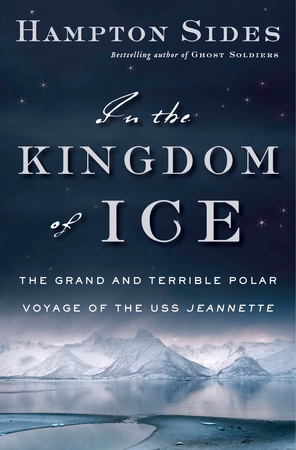 I think I read In the Kingdom of Ice due to your plug during Nonfiction November. I’m so glad I did! I could not come up with a list of new releases, because I read so few of them this year. But I did read some wonderful books, and it was really hard to stop at ten (I cheated by grouping some together). I feel like All the Light We Cannot See is becoming the It book which makes me happy, because I loved it so much . . . but unfortunately, it is sold out at the store where I work and the publisher tells us it won’t be available until after Christmas. Yikes, didn’t they know they had a winner on their hands?! You have two of my favorites on your fiction list – A J Fikry and I Shall Be Near to You. 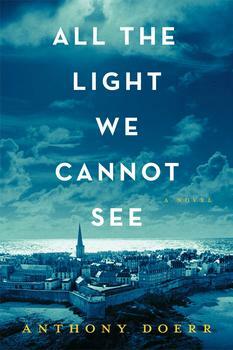 I have a copy of All the Light We Cannot See, and I’m hoping to have time to indulge over the holidays! I’d like to check out some of your non-fictions picks as well — thanks for the great suggestions! I love that you had The Headmaster’s Wife on your list and I’m mad- because he is on my list as well but I foolishly had him as a debut! Damn- I already published my favorites for the year. Anyway, I loved that book- never saw it coming and could not put it down. All The Light and Fikry are both on my favorite list for 2014. I just haven’t been able to get that post out because I can’t get my list under 15. Next week maybe. And I really do need to read more nonfiction. My favorite this year was a graphic memoir titled “Can’t We Talk About Something More Pleasant” by Roz Chast. Such a range of emotions reading that one! It was really hard to get the list under 15! I have Roz Chast’s book on my shelf, and I’ve heard it’s terrific, but I have a problem reading graphic books — I get a headache just looking at the page. i’m going to try to get past that though! I also enjoyed the books you have suggested. In addition I would have to add A Man Called Ove by Fredrik Backman, Whistling Past the Graveyard by Susan Crandall and The Universe vs. Alex Woods. These are books that I likely would have ignored if I saw them on the shelf, however the ladies at Lake Forest Bookstore recommended them and I was so happy that they had! This year I especially enjoyed Mr. Penumbra’s 24-Hour Bookstore. I think I’m going to read The Storied Life of A.J. Fikry this holiday season thanks to your recommendation. 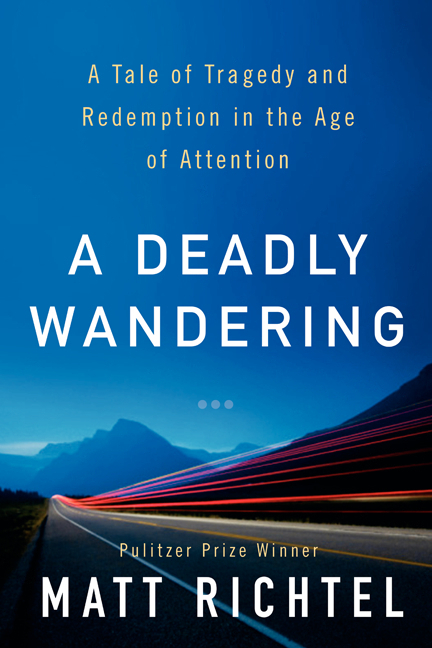 It looks terrific and I love reading books about the reading, writing, and bookselling life. I loved Mr. Penumbra’s 24 Hour Bookstore! I hope you enjoy A.J. Fiery as much as I did — I thought it was a real treasure. Happy Holidays! I’m buying A.J. Fiery today. I’m always inspired by your book picks and the clever way in which you post content about books. Happy Holidays! Ha – I had no idea that the NYT had given All the Light a mediocre review and then put it on their 10 Best list! This makes me laugh b/c I lived in NYC for almost 8 years and now live in the suburbs outside of NYC….and I’ve always thought the NYT was a pretentious joke (I’m sure this comment will rile up some people, but whatever). Anyway – I couldn’t get into All the Light…I tried the Amazon Sample and didn’t buy the whole book after feeling like I was slogging through the sample. 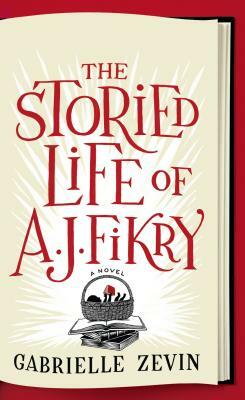 AJ Fikry, on the other hand, was my #1 of the year! Also really liked We Are Not Ourselves. 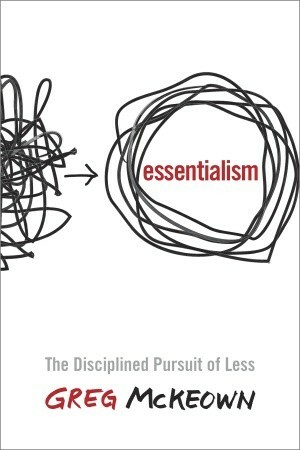 And – I completely succumbed to the Best of lists….I have so much fun making them and love reading other people’s. Who cares if we all haven’t read every book out there! I’m definitely planning on reading All the Light We Cannot See this year!